Clean Image Janitorial Services is the number one janitorial services Abbotsford since 1989. Business is growing in Abbotsford and Clean Image are here to offer exceptional office cleaning, post-construction cleaning, carpet and steam cleaning, floor cleaning, window cleaning and pressure washing to those in the Fraser Valley. 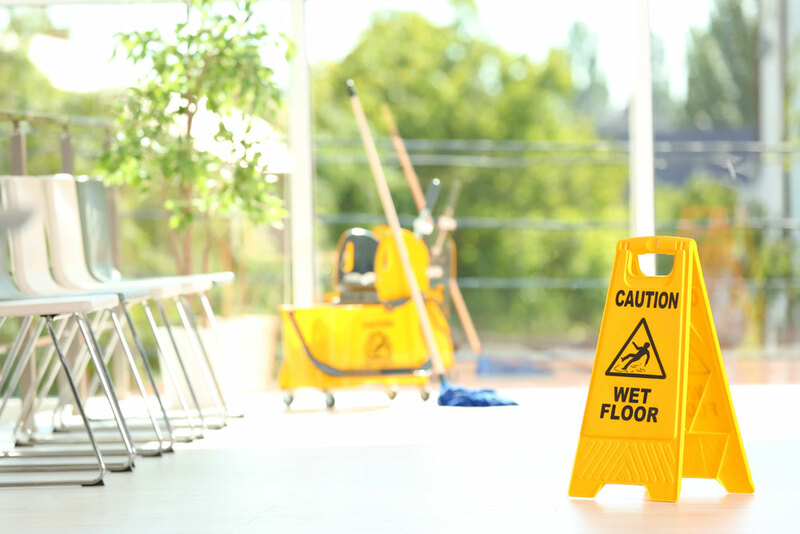 First impressions are everything so why not leave the cleaning up to the experts at CleanImage. The decision to hire janitorial services Abbotsford yourself will be the best decision you have ever made, leaving you with more time to enjoy the more important things in life. We offer a custom tailored service from eco-friendly cleaning solutions, to the frequent and careful supervision of each client’s property, it’s our level of service that makes the difference in our high customer satisfaction rates. The valuable relationships with our clients are built by understanding the unique needs of every business in Abbotsford, so that we can custom-tailor the wide variety of services we offer, whether they be commercial, industrial, or residential. To learn more about our services give us a ​call​ or send us a message to discuss the unique needs of your business in Abbotsford and how our services can benefit you.